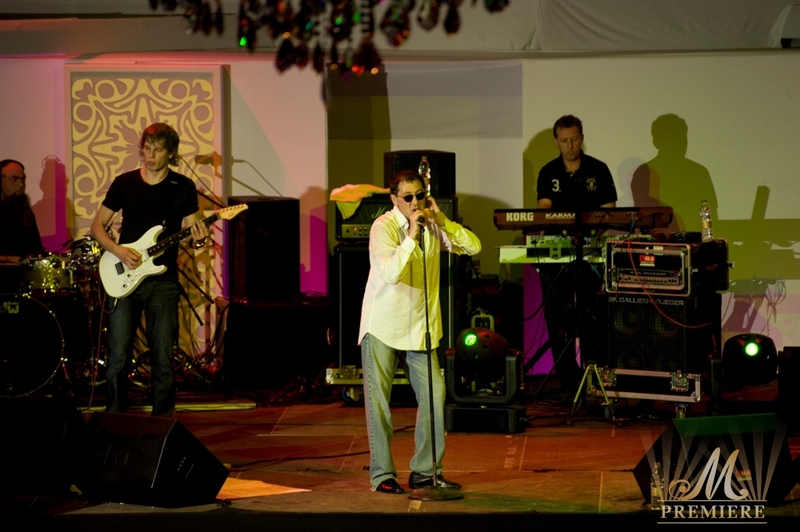 Russian Christmas at luxurious Burj Al Arab. 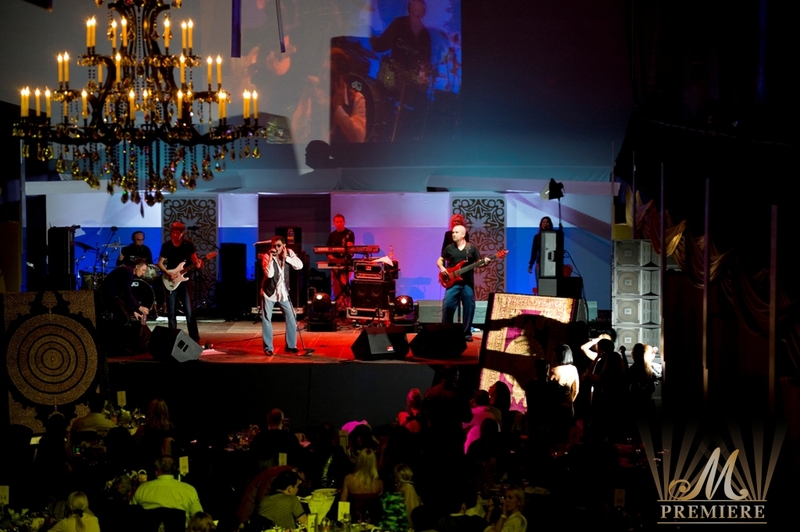 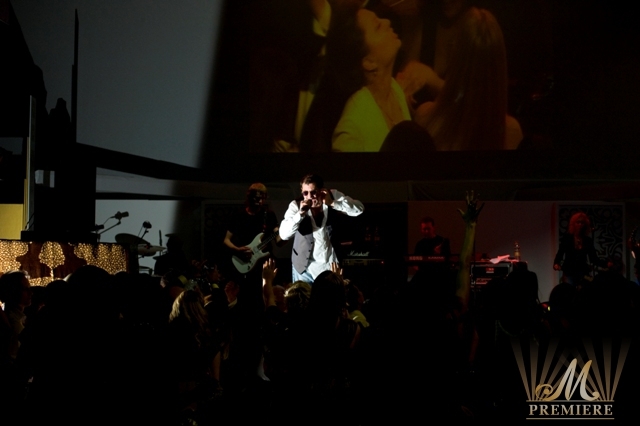 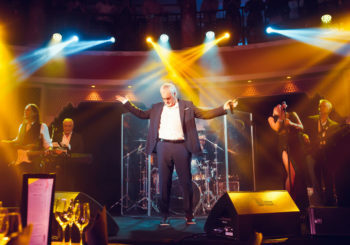 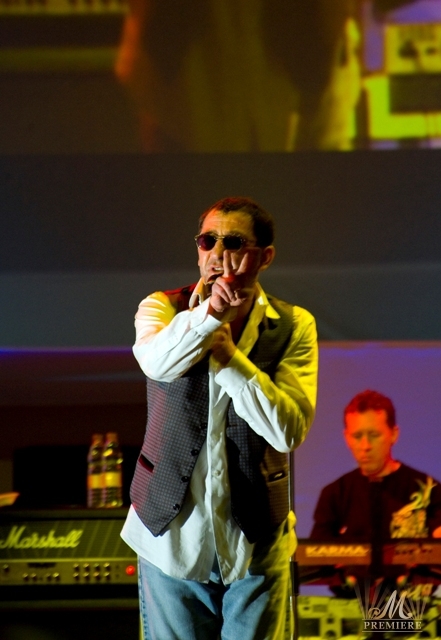 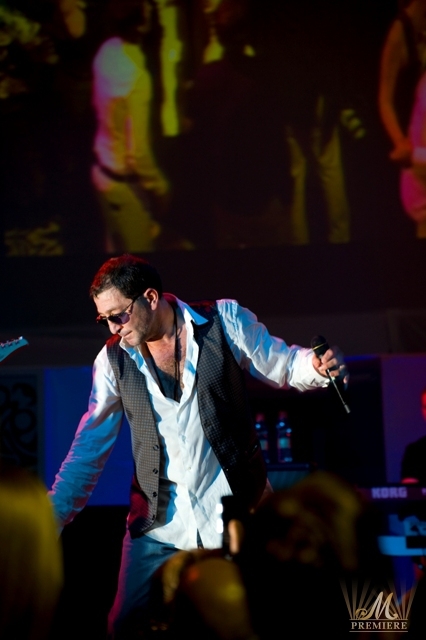 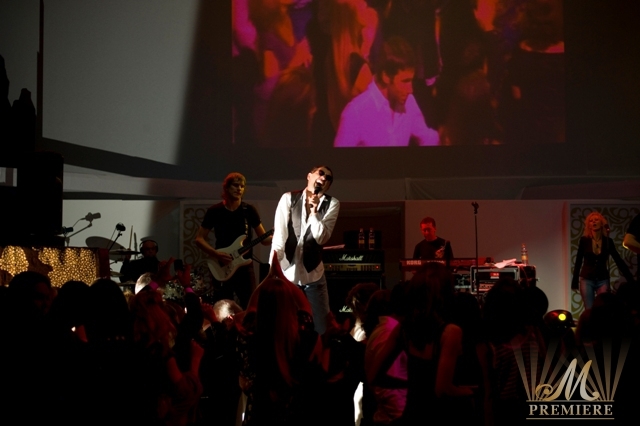 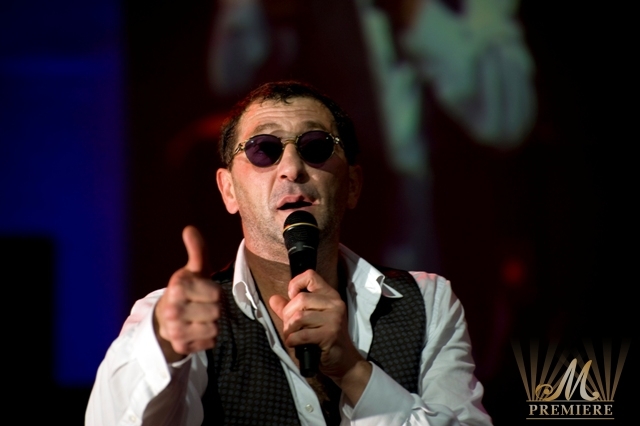 M PREMIERE has organized another successful concert of extravagant Grigory Leps who performed on the stage of Burj Al Arab Hotel on January 4th – 6th, 2010. 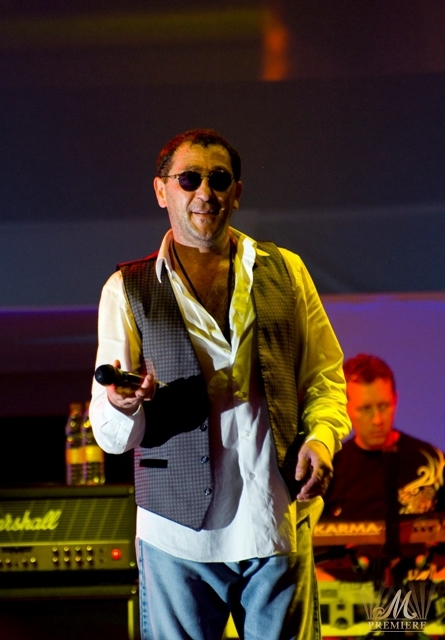 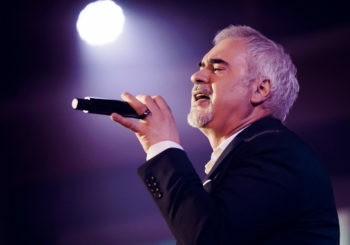 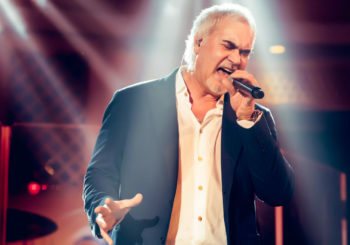 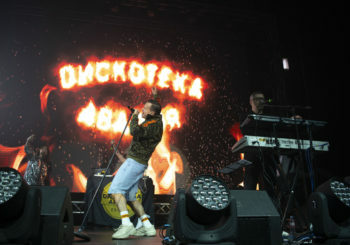 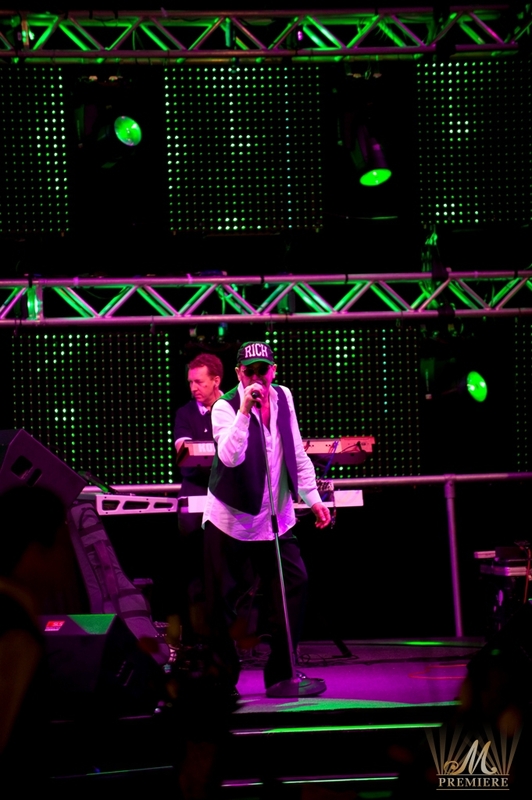 Grigory Leps known for his extraordinary and unique vocal and the manner of performance once more entertained the audience with his all time hits and new songs.